Can you remember the last time you ventured into your crawlspace? Most likely, your home's crawlspace is a small, dark and musty area that you only use for holiday decorations or storage. If you rarely go down to your crawlspace, you may not realize possible water damage has occurred. A damp crawlspace can cause many problems, not just for your house, but for your family. Excess water can cause floor joists to rot and promote mold growth and pest infestations. Some types of mold can cause serious health issues and should be taken care of quickly. 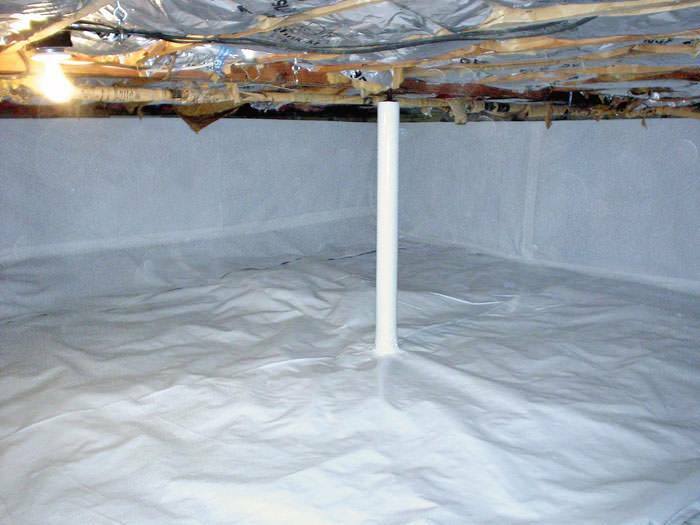 Let Southeastern Home Solutions dry and seal your crawlspace with waterproofing systems to protect your home and family. These situations can happen at any time of the year, but you will probably notice them more in the spring and summer. In the past, building codes just used the outside air to control moisture in crawlspaces. In places like Tennessee, Alabama and Georgia, the humidity is much too high for that to work. 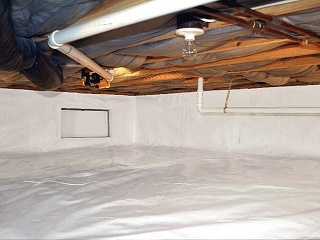 A crawlspace doesn't have to have standing water to be a problem. Excess moisture can come from open vents, dirt floors, and high humidity levels. There are so many benefits when you take control over your damp crawlspace. You'll keep your home and family safe, lower your heating and cooling bills and make your home comfortable and odor-free. The experts at Southeastern Home Solutions will inspect your home and see why your crawlspace is wet or damp If there are cracks in the foundation or slab, we can fully repair seal them for you. 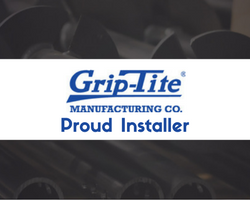 We can also inspect the outside of your home to see if your grading, gutters and downspouts are all working correctly. If needed, we can install a sump pump and dehumidifier to help keep the area completely dry. Lastly, we'll encapsulate the area, keeping it comfortable, dry and usable. Our highly trained staff at Southeastern Home Solutions will inspect your home and work with you to create the best solution for your specific needs and budget. Call us today for all of your damp crawlspace repairs in the Huntsville, Birmingham, and Chattanooga area!